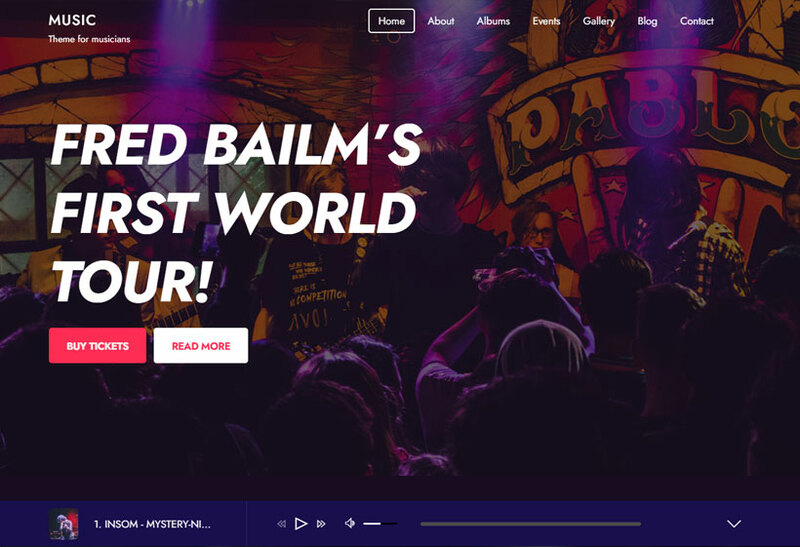 Due to the popularity of our Top 10 Parallax Sites blog post, we’re going back into the world of sliding and floating elements with a tutorial on how to create one. 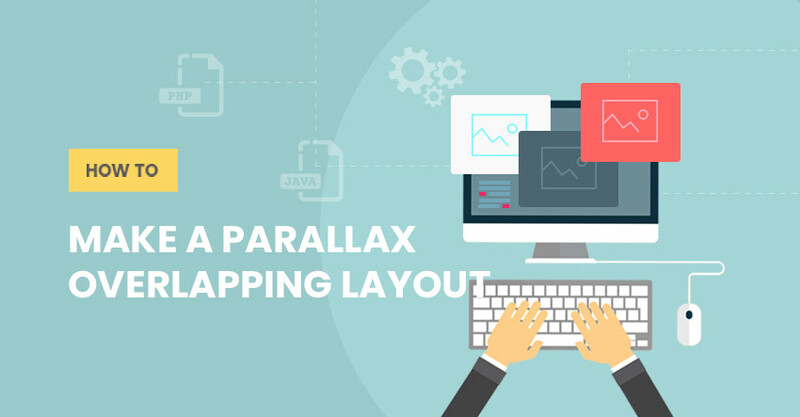 Making a parallax overlapping layout isn’t as hard as it seems. Trust us, if our communications editor with no tech background can do it, you can. 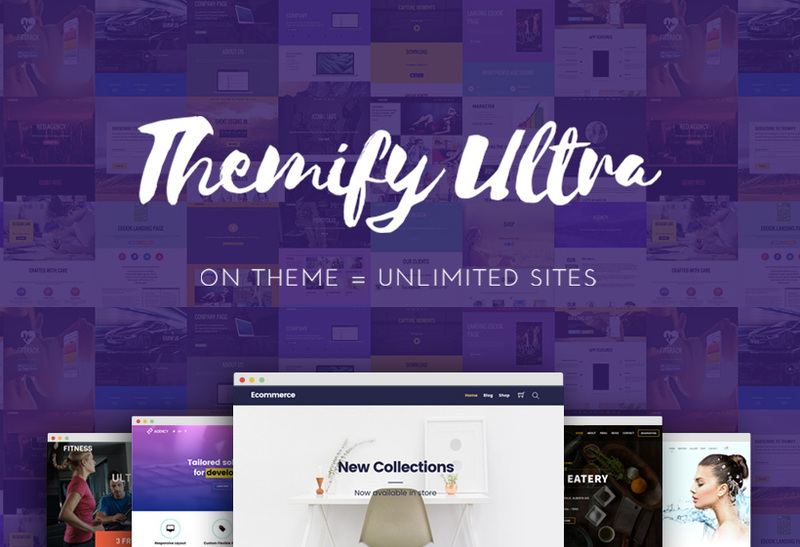 Just follow our simple guide, using our faithful Themify Builder, and you’ll have professional looking parallax layout on your site in no time! 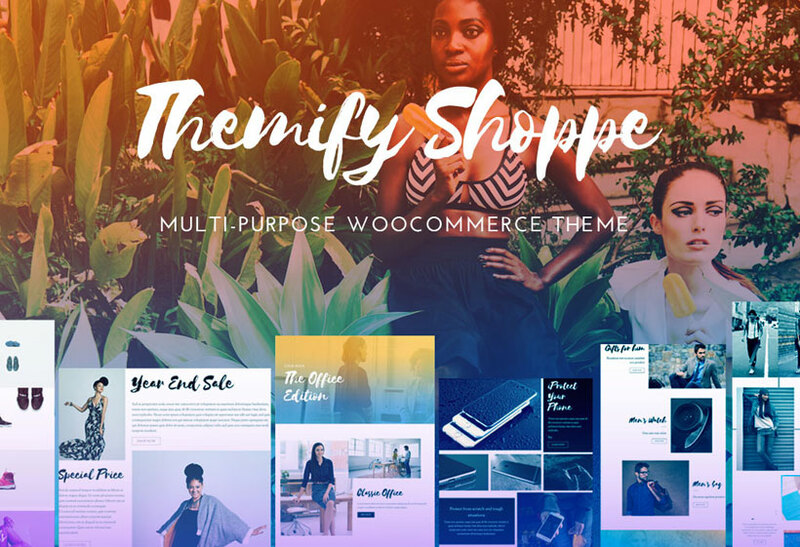 For the best experience, we’d recommend the Ultra theme for it’s versatility or the Shoppe theme to build eCommerce sites. These are available as single, standalone theme memberships, but the best value for your money, and most popular membership is the Master Club. 1. 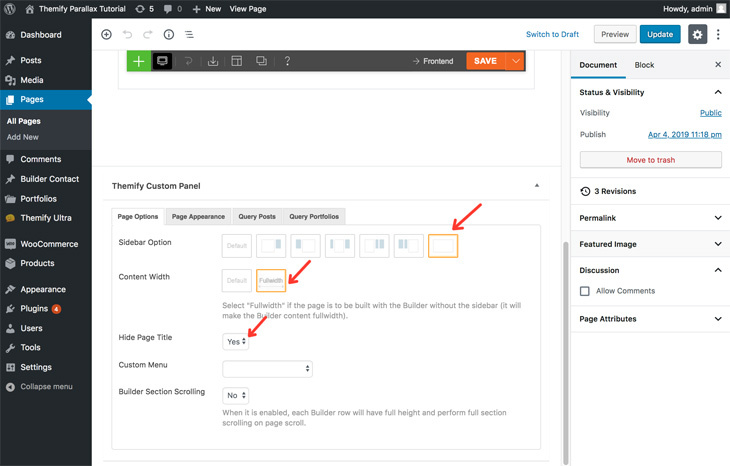 Create a new page and customize it. 2. 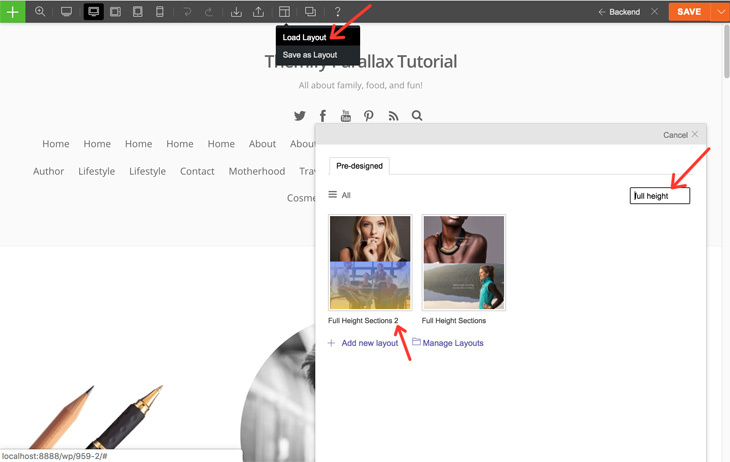 Turn on the Builder and load a layout. 3. 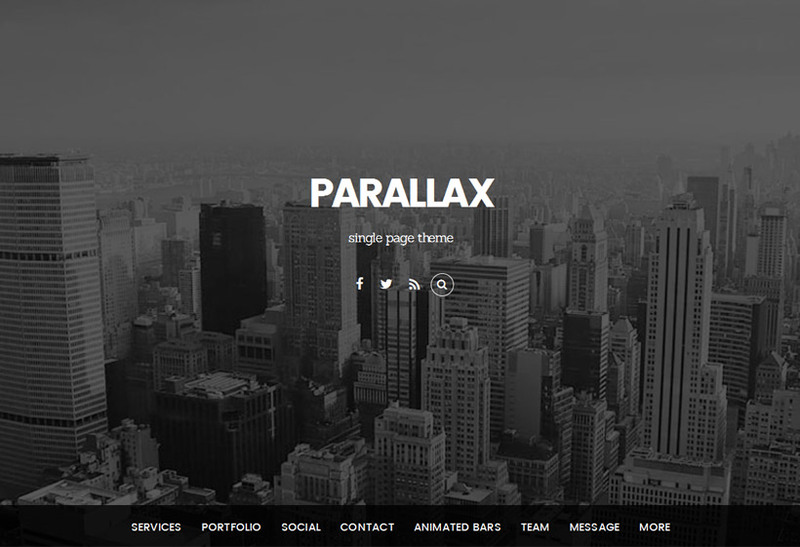 Create the overlapping parallax effect. 4. Repeat step 3 until you’ve finished with all of the rows on your page. (Don’t forget to incrementally change the z-index number). And that’s it! 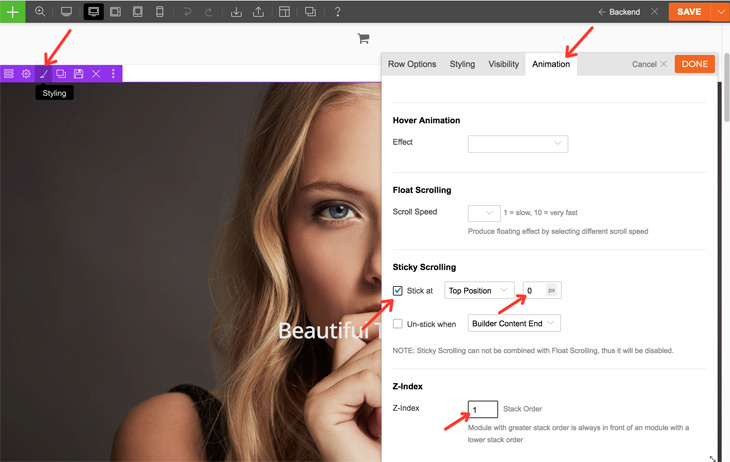 You can turn off the Builder to witness the magical overlapping parallax effect you created in just 4 easy steps! If you’re looking for other foundational tutorials, we have more of those, including our new self-helpish tutorial about taking care of your negative emotions at the workplace. Cheers!